We are a local group of community leaders who are focused on health, policy, and data-driven approaches. We use collaborative partnerships and innovative solutions to improve the health of our communities as a part of the state’s Healthier Washington Initiative. Our goal is to activate Medicaid beneficiaries, health and social service providers, payers, and other community members to join in building a healthier region together. Guided by a vision of Whole Person Care, we believe that patients deserve care that focuses on the overall health of individuals and the population at large. By integrating behavioral and physical care, as well as supporting capacity-building initiatives and collaborative approaches, we are transforming health care in North Central Washington. The mission of the North Central Accountable Community of Health (NCACH) is to improve the health of the North Central region’s communities and the people who live in them, improve health care access, quality, and the experience of care, and lower per capita health care costs in the North Central region which includes Chelan, Douglas, Grant and Okanogan counties (the “North Central Regional Service Area”). 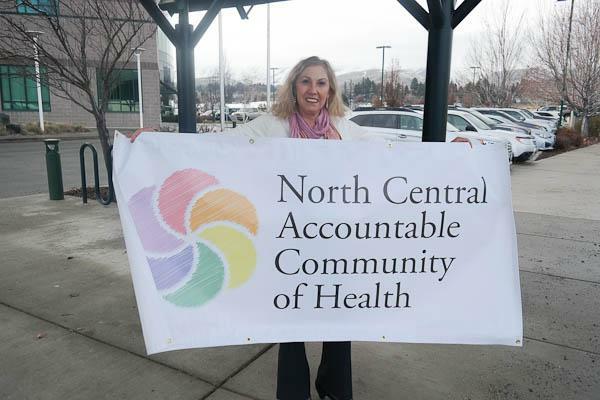 The North Central Accountable Community of Health (NCACH) Governing Board meets the second Monday of the month 1:00 PM – 3:30 PM, unless that day falls on an observed holiday or is the day before an observed holiday. These meetings are open to all community members who want to learn more about the work of the NCACH. In our efforts to maintain transparency and remain accountable to our community, all Governing Board, Workgroup, and Coalitions for Health Improvement meeting minutes, presentations, and attachments are available to the public and maintained on our website. Please visit our Calendar to see upcoming events, meetings, and more.